Since 2004, over 32,000 students from 79 nationalities studied at Langports! 3. Langports has been voted as the "Best English Language school in Australia" for 8 years! Thanks to their great experience with us, students recommend Langports to their friends and family! Whether you are a big city person or prefer a beach lifestyle, with 3 schools in 3 amazing locations, we will have a school to suits your needs! 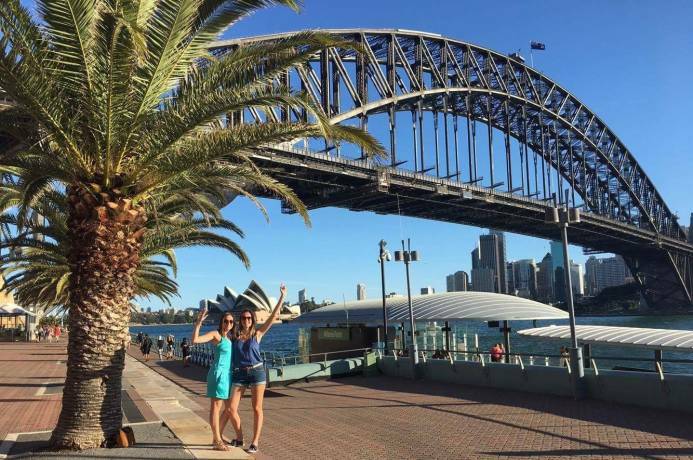 You can choose you preferred destination, or travel in Australia by choosing to study at 2 or 3 of our schools! Langports offers a great choice of unique courses! Langports stands for quality in international education. We offer a choice of unique courses from beginner to advanced levels. 1. Langports understands and acknowledge that students all have different learning skills, strengths and weaknesses, different learning abilities and different objectives. This is why we designed a unique General English program called UFO English, which is 100% personalised for each student! In this course, you will study skills including Use of English, Writing, Reading, Listening and Speaking, at your respective level for each skill. In the afternoons, you will be able to choose an Options class to suit your particular needs - choose from Conversation, Grammar, English for Business and more! Your progress will be reviewed by your teacher during a one-to-one meeting, every week! This course starts every Monday of the year and you choose to study from 1 week to 1 year, part-time or full-time. 3. 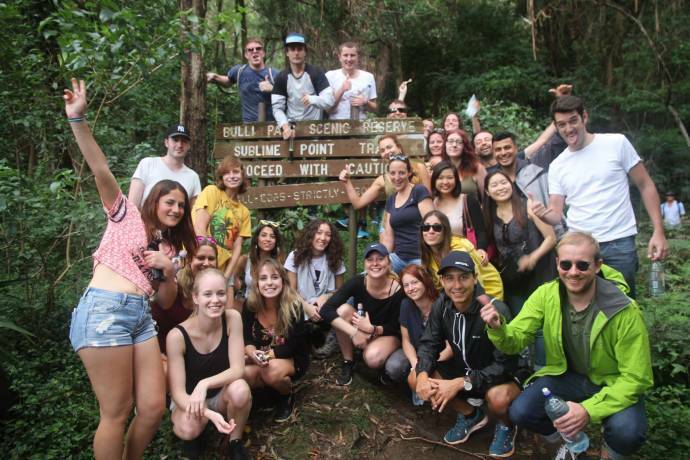 For students interested in engaging with the community and wanting to differentiate their resume on the job market, we also offer demi-pair, internships and volunteering placements. Learning inside and outside of the classroom! "Langports is more than an English language school, it is an international community" says our CEO, John France. By studying at Langports, you will not only learn to communicate in English, but use your new skills to create an understanding of the world's many cultures and make everlasting friendships.We care about your experience inside the classroom, but also outside of the classroom. 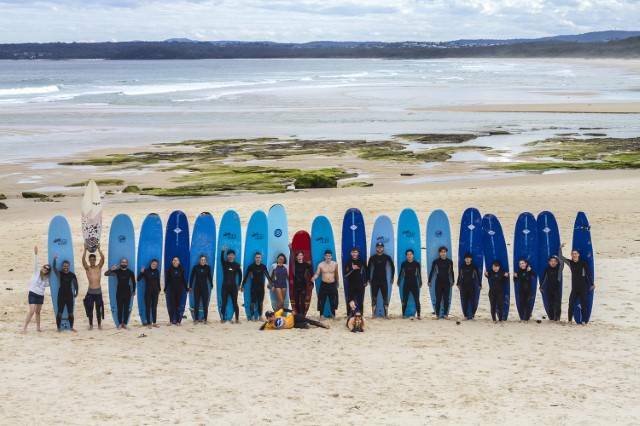 Afternoon activities and weekend trips are organised evey month for our students to discover all what Australia has to offer! We can also help you organise your accommodation whilst you study with us. At Langports. 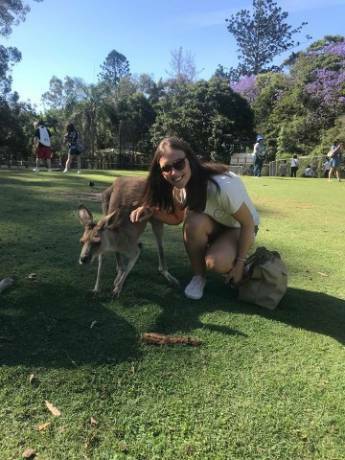 you will LIVE an experience that you will never forget, LOVE meeting amazing people and cultures from all over the world and LEARN where many students claim is the "Best English School in Australia"! How many schools: 3 schools - choose one or move between schools and travel through Australia! How many nationalities: More than 50 every year! 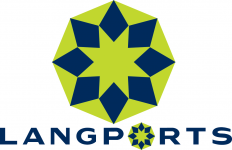 Fill in this form to get more information about the courses and application to Langports. You can also ask questions to the school here.